Istanbul Museum of The History of Science & Technology in Islam is what you should see after having a meal at Osmanlizadeler. It's easy to find this confectionary restaurant due to its convenient location. 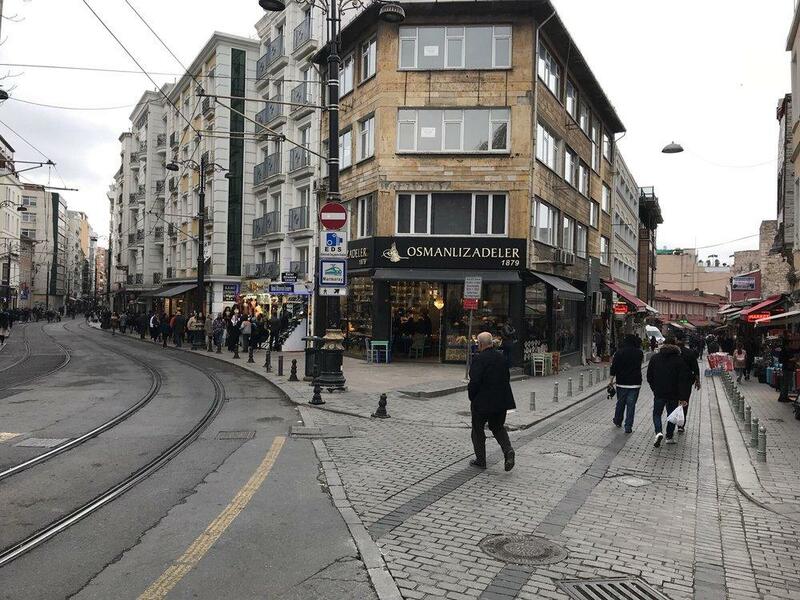 Osmanlizadeler offers you nicely cooked turkey, rice pudding and pies. 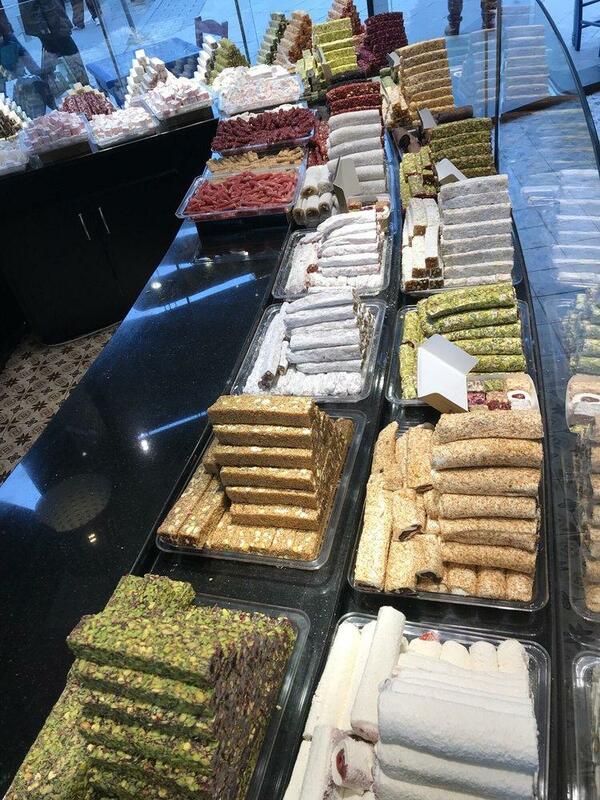 Find good Turkish delight, baklava and pudding on the menu. Delicious espresso or great apple tea are worth a try here. The knowledgeable staff welcomes visitors all year round. Fabulous service is something clients like here. A lot of people point out that the dishes have attractive prices. The modern decor and pretty atmosphere let guests feel relaxed here. On TripAdvisor, clients note that this place deserves the 4.5 star rating. 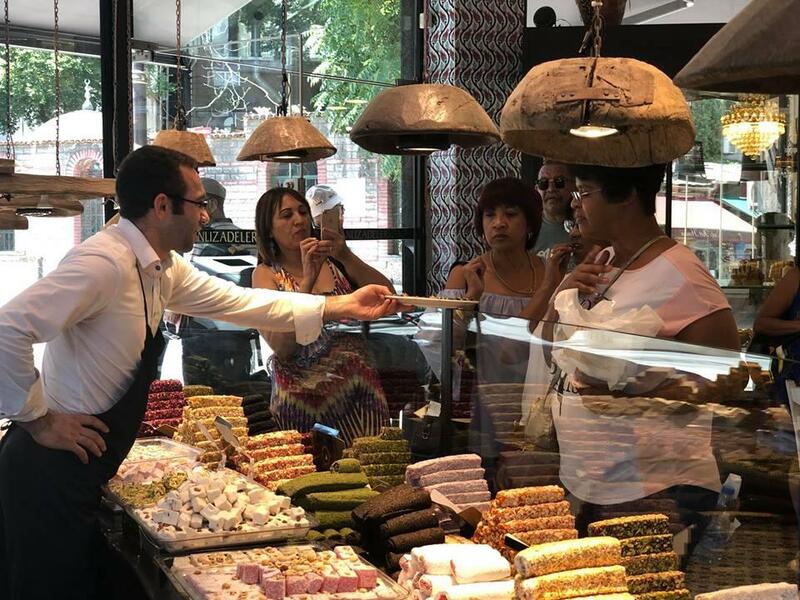 The Turkish delight and the atmosphere. So beautiful and tasty cheesecakes ! A pleasure for the eyes and taste buds !